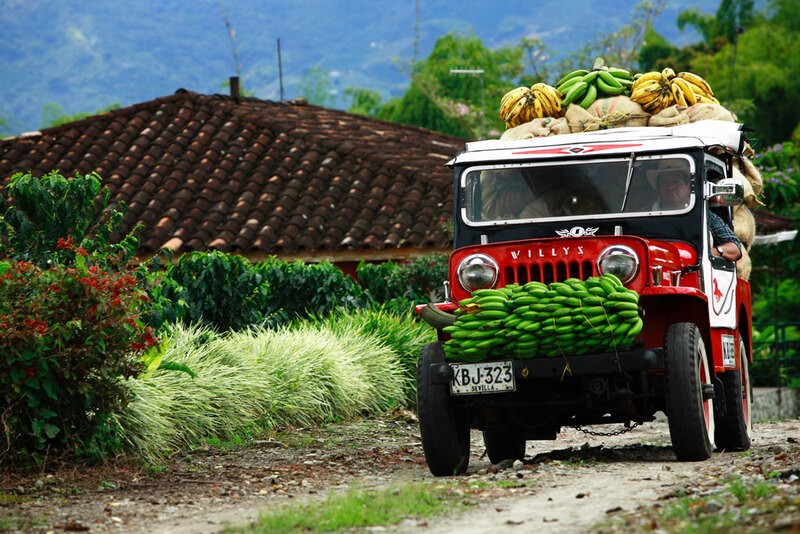 Coffees grown in the country of Colombia tend to be full-bodied with a rich taste and complex acidity. 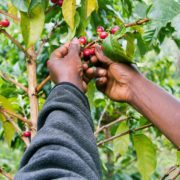 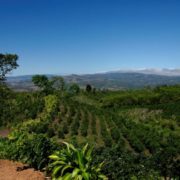 A fine, high-grown Colombian coffee typifies the classic Latin American mild, fruity flavor though not the type of fruity taste that seems almost fermented. 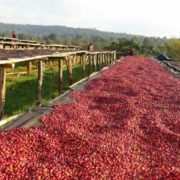 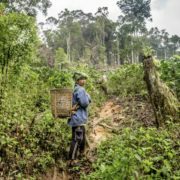 Sweet acidity and a lighter body highlights our approach to sourcing and roasting Colombian coffees. 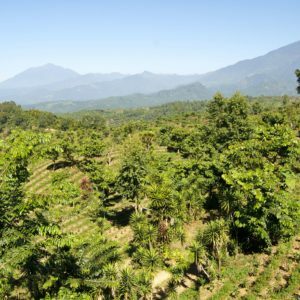 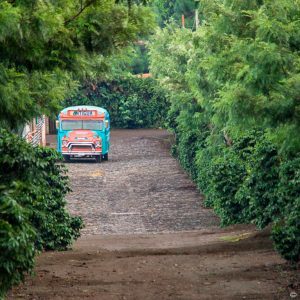 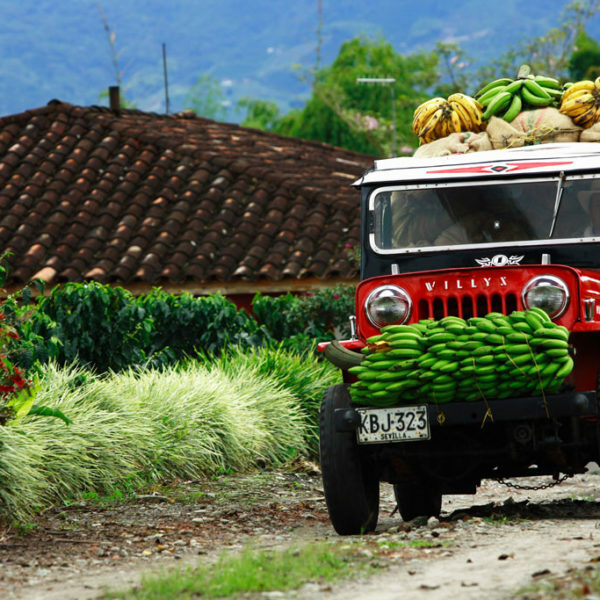 Our Colombian coffees change seasonally though many different plantations.